The investment firm says the the appointment of Peter Plumb as CEO "destroyed shareholder value". 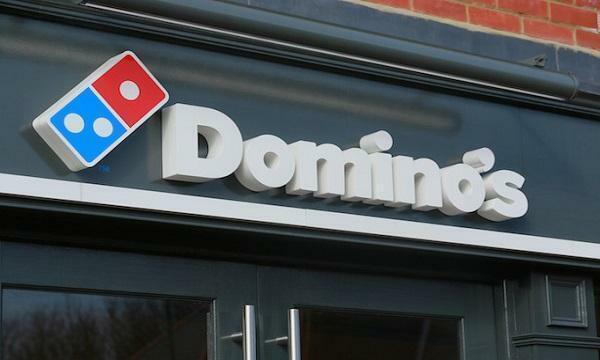 Cat Rock Capital Management LP, an investment firm and owner of approximately 13.0 million shares in Just Eat is urging the latter's board to initiate "good-faith" merger discussions with its industry peers in the next few months. In an open letter sent to the Board, Cat Rock expressed concerns regarding the Board’s recent appointment of executives, including the appointment of Peter Plumb as CEO. The firm argues that a merger would be a "far better outcome" for shareholders, delivering "world-class management, delivery capabilities, a premium, and, critically, continued equity participation in any future value creation." 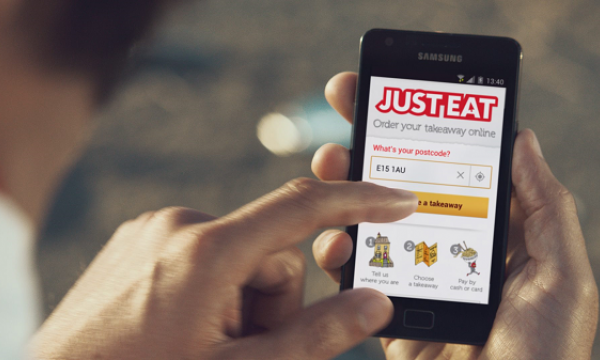 “Just Eat is a high-quality business with fantastic growth prospects. As long-term shareholders with significant experience in this sector, we are keenly focused on ensuring that the Board pursues the best path for the Company and its shareholders," Alex Captain, Founder and Managing Partner of Cat Rock Capital Management LP, said. "The Board’s experiment of appointing an industry outsider like Mr. Plumb to the CEO role failed miserably and destroyed shareholder value. 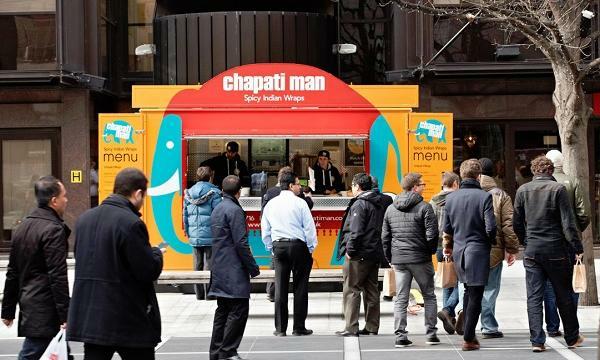 Now Just Eat needs a world-class management team with online food delivery experience and proven delivery capabilities."